WHETHER YOU THINK YOU CAN, OR THINK YOU CAN’T - YOU'RE RIGHT. That’s right! 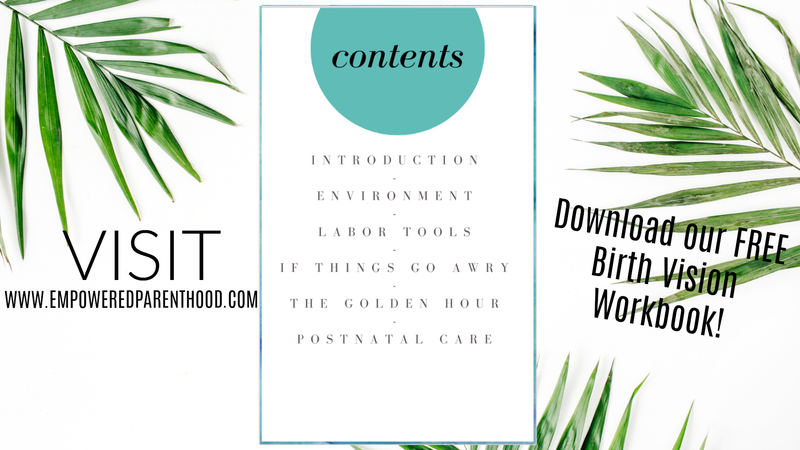 There are two important organs in the laboring and birthing process… the uterus, duh! But also the BRAIN! Science has proven that our thoughts can become our reality. 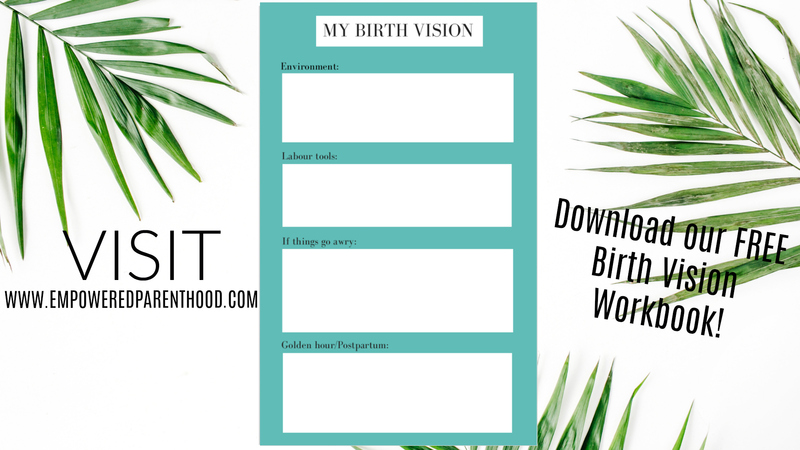 That's right…you can give yourself a better chance at achieving your BEST BIRTH! Visualisation is one of the most powerful tools to tap into your mind power. 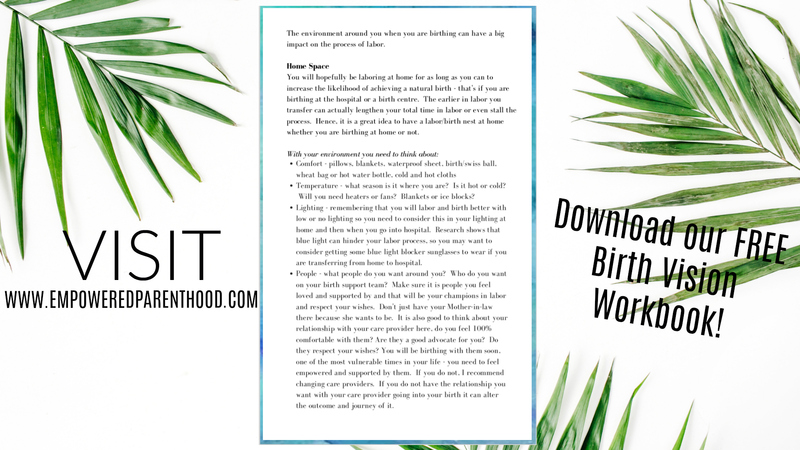 So, we have put together an easy to read workbook to help you consider how to prepare for your birth..If knowledge is power, then learning is your SUPERPOWER! But don't just take my word for it… there are hundreds of birth stories of women all over, using their MIND POWER to achieve a drug-free, natural childbirth. 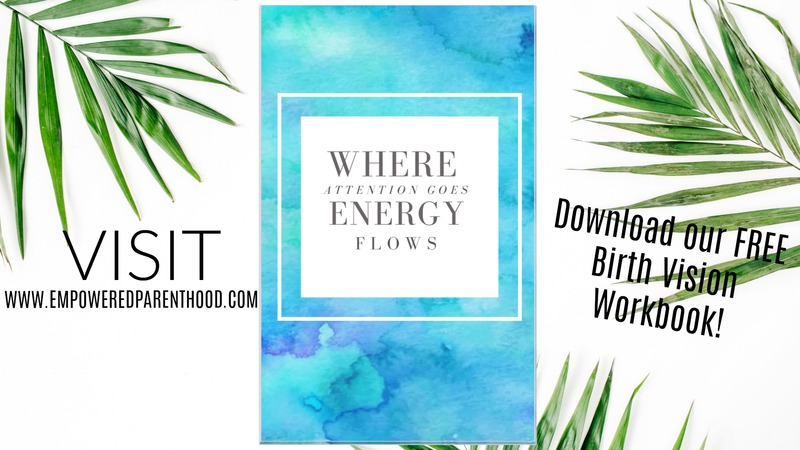 We want to empower you to tap into your mind power, prepare for your best birth, and consider what you will do if any situation goes awry.